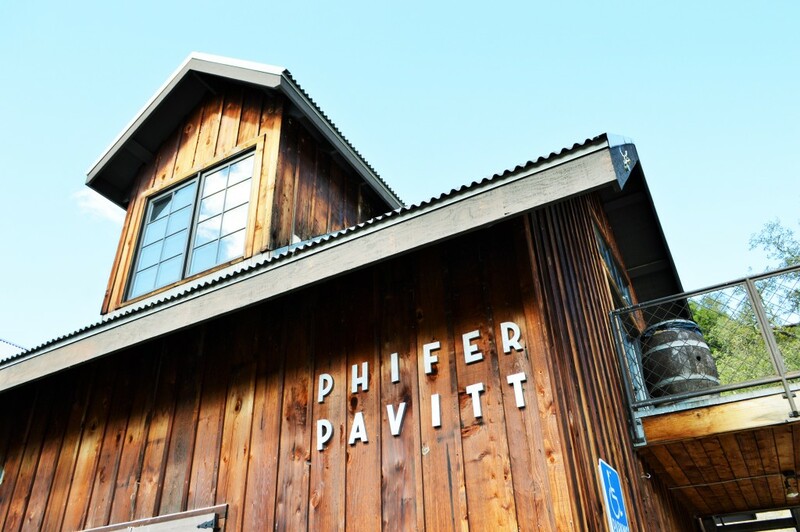 Phifer Pavitt Winery | Upgrade Your Date Night! I had the good pleasure of meeting Suzanne Phifer Pavitt of Napa Valley’s Phifer Pavitt Wine this past week in Washington, D.C. 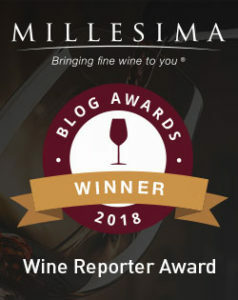 Despite juggling a rather busy schedule (having just left a meeting with superstar restaurateur Jose Andres and his Master Sommelier Andy Myers) she took the time to personally introduce me to her Date Night Cabernet and the story that inspired it. Suzanne has become quite adept at not just tackling a busy schedule, but also overcoming obstacles. She spent 14 years working for Chicago tech firm Comdisco in high tech equipment leasing, as one of only two women on a team of over 70 men. Needless to say, she is no push over and oozes an endearing combination of passionate determination and southern charm. 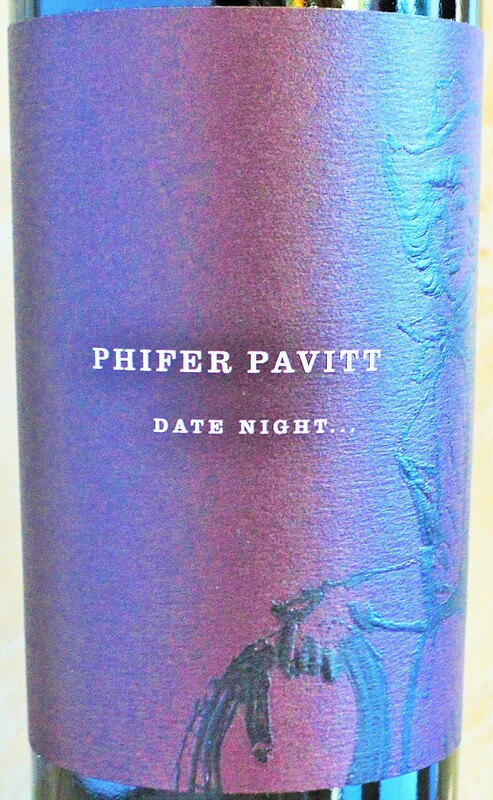 This entry was posted in Between $75 and $150+ | Reviewed, California Wines - Reviewed, Cult Wines | The Future Classics, Red Wines, Under $100, Winery Visits and tagged Best Cabernet Sauvignon Under $100, Phifer Pavitt Date Night Cabernet 2011 Price, Phifer Pavitt Date Night Cabernet 2011 Review, Phifer Pavitt Date Night Review, Phifer Pavitt Wine Tasting, Phifer Pavitt Winery, Suzanne Phifer Pavitt, Top Cabernet Sauvignon Under $100 on October 21, 2015 by The Fermented Fruit.